In the game of chess, there are hundreds of different openings that you could use – but which ones are the best? 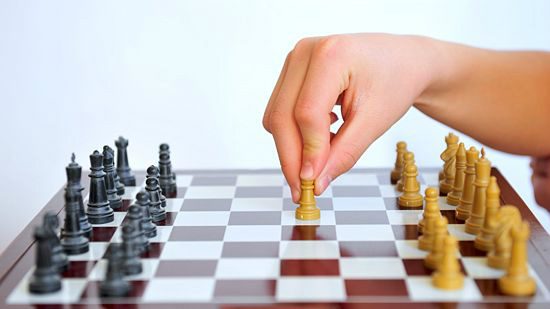 The first few moves of a chess game often turn out to be the most important. They set the scene for the whole game and sometimes, it’s clear who the ultimate winner will be in a match after only a couple of moves. Because of this, it’s critical to get your games off to a good start with a strong opening. This article will go over some of the best starting moves you can do to start your match off on the right foot. 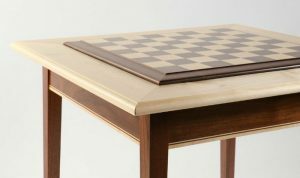 Formulated in the 16th century, the Italian Game opening is one of the oldest modern openings that is still in popular use today. 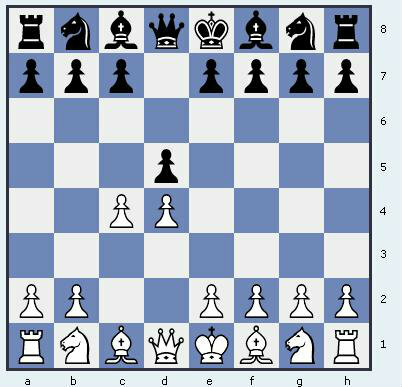 To get into this position, follow this sequence of moves: 1. e4 e5 2. Nf3 Nc6 3. Bc4. 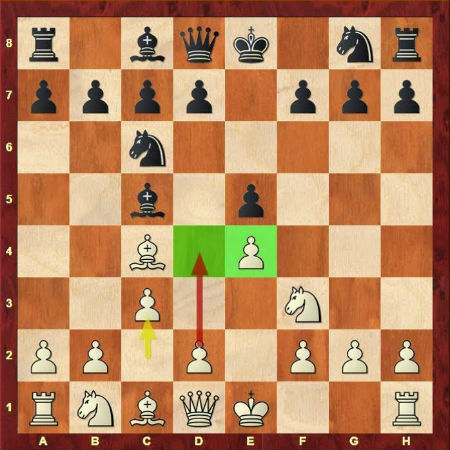 Although this opening has lately been overshadowed by the Ruy Lopez opening, it is still a popular play across all levels, particularly among club players because of the open, aggressive positions it leads to later in the game. This opening sets the stage for an exciting game the whole way through. This opening is fairly similar to the Italian Game, though it is more challenging for Black to get out of unscathed. To reach this position, follow this series of moves: 1. e4 e5 2. Nf3 Nc6 3. Bb5. As you can see, it is very similar to the Italian Game opening, but instead of moving the Bishop piece to c4 in the third move, it instead goes to b5, putting more pressure on Black. Since its development in the mid 1500s, the Ruy Lopez opening has become one of the most popular and widely used openings out there. Because of its ubiquity, tons of resources and variations exist to help you navigate the position as either Black or White. 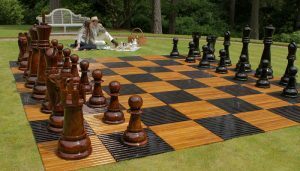 The Queen’s Gambit is an extremely popular opening move in high level chess, and many of the world’s best players favor it extensively. Its popularity is likely due to its exceptional status among gambits. 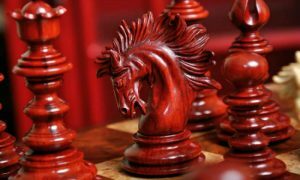 While most gambits are said to be ineffective in the face of perfect play (in other words, they rely on your opponent making a mistake) the Queen’s Gambit is said to be the exception. The Black player could make no mistakes throughout the entire game and you could still secure a win using the Queen’s Gambit. 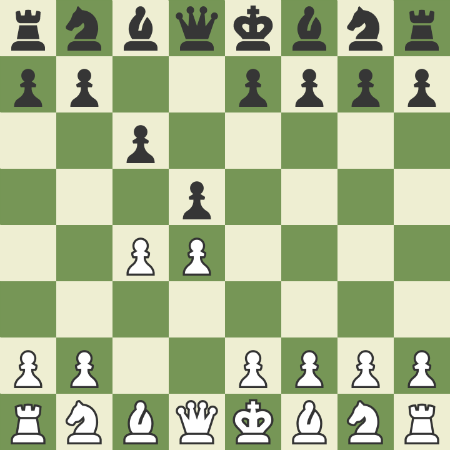 This opening involves the following series of moves: 1. d4 d5 2. C4. In this position, White offers up a Pawn which Black may choose to capture – in exchange for weaker control of the center. If the Queen’s Gambit is accepted, Black will likely not be able to hold onto that pawn for very long. Even if it is declined, White is still in a strong position. The title of this opener translates to The Quiet Game, which is exactly what is turns out to be in many cases. This is a popular choice of starting move for a certain type of player. It begins as such: 1. e4 e5 2. Nf3 Nc6 3. Bc4 Bc5. If White then replies with a move to d3, that is the variant called Giuoco Pianissimo, or The Quietest Game, which sets the player up for a very passive, defensive game largely spent waiting for their opponent to make a mistake. 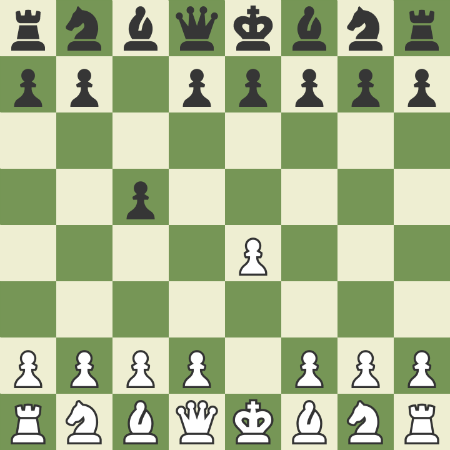 The openings we’ve discussed so far are all well and good if you’re controlling the White army, but how is Black supposed to respond to plays like the Queen’s Gambit? Is there an optimal response to these strong starting moves? In many cases, the answer is yes – you just have to know what they are ahead of time and recognize when to use them. This position is reached by the following series of moves: 1. d4 d5 2. c4 c6. 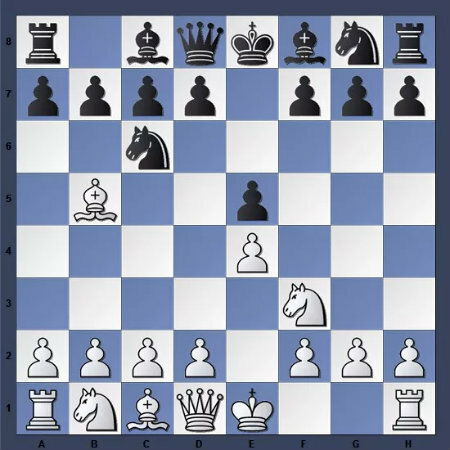 The Slav Defense is one of Black’s most popular responses to the Queen’s Gambit opening by White. 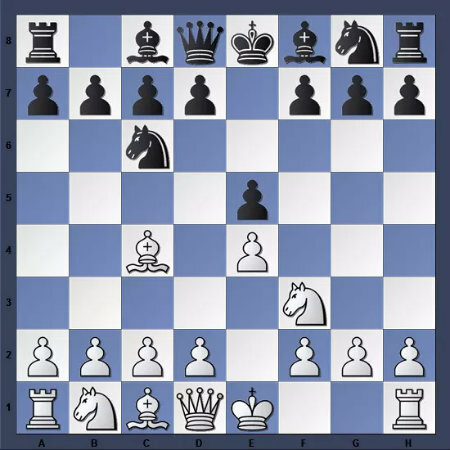 This is a useful defense to familiarize yourself with, since the Queen’s Gambit is an extremely popular opening sequence, particularly at the highest levels of play. Even if you’re still a beginner, it’s something to watch out for, since other beginners often like to copy what they see the pros doing. 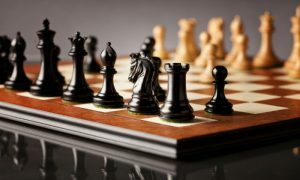 The Sicilian Defense is a favorite of aggressive players controlling the Black army. It is the most common response to White moving his pawn to e4, especially at the highest levels of play. By playing c5, Black becomes locked in a battle for dominance over the center of the chessboard, ready to attack d4 while avoiding the symmetry of e5. This defense often produces a game that is intricate and aggressive where both sides are struggling to gain the advantage and secure a win. 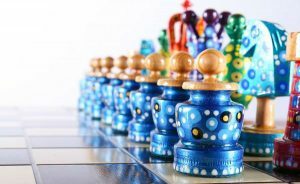 Some popular variations of the Sicilian Defense include the Classical Sicilian, Closed Sicilian, Najdorf Variation, and Dragon Variation. The French Defense is another possible response to White’s move into e4. 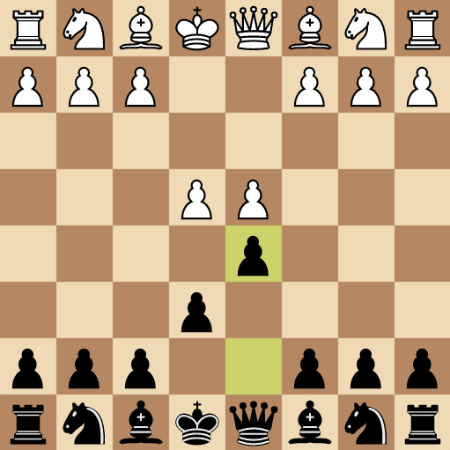 The French Defense is quite a unique opening, and many players become confused and disoriented by it since it is so different from the other typical Black defenses. 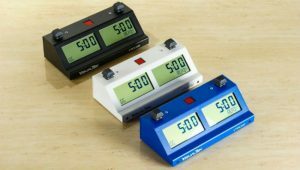 This can be an advantage for you since a confused opponent rarely plays optimally. But the position is not without weaknesses of its own – for much of the game, Black’s queenside bishop will be blocked in by your pawn on e6. It’s important to know this going in so that you can protect your weak spots and do your best to work around them. Some common variations on this popular defense that you may be interested in learning are the Advance Variation, Tarrasch Variation, Winawer Variation, Exchange Variation, and the Classical Variation. 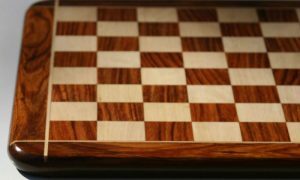 There is an old saying that goes, “start as you mean to continue,” and that’s exactly what you should do when beginning your chess game. If you want to play an aggressive game, you should use an aggressive opening, like the Italian Game which is known for its aggressive and open positions throughout the game. For a more passive, patient style, something like the Giuoco Piano (literally translated to the Quiet Game) might be right up your alley. Whatever you’re after in a game of chess, start it off properly by playing the appropriate opening. Good luck!